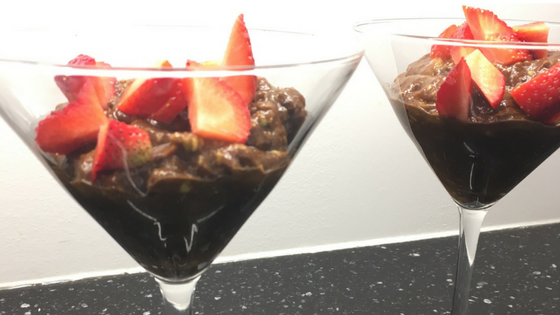 When life throws you an overripe avocado, make chocolate pudding! Scoop out the flesh of the avocados into a food processor or blender. They can also be mashed by hand. Add remaining ingredients and process until creamy.